Poha Recipe | Vegetable Poha Recipe is a very instant and easy recipe you can make it at home. All Vegetables you like you can add in it and make some light healthy snack in breakfast. Watch this easy home cooking recipes and subscribe my youtube channel for updates and press the bell icon to get notified new video updates. Heat Oil in Kadhai Put the Rai , jeera , Green chilies ,onion and capsicum saute it for 5 minutes. Then we add the Peas and potatoes in it and cover it for 5 minutes. Then we add salt, turmeric powder, red chilies powder and saute it. We washed the poha and put it for 5- 10 minutes before start. Now all vegetable saute properly we can add the poha into kadhai and saute it slowly . leave it for 5 minutes as shown in video and poha is mixed with vegetables and ready to eat . Poha / Vegetable poha is ready to eat.I am sure you guys Love this instant poha recipe. Subscribe on YouTube watch all easy home cooked Recipes easily at home. 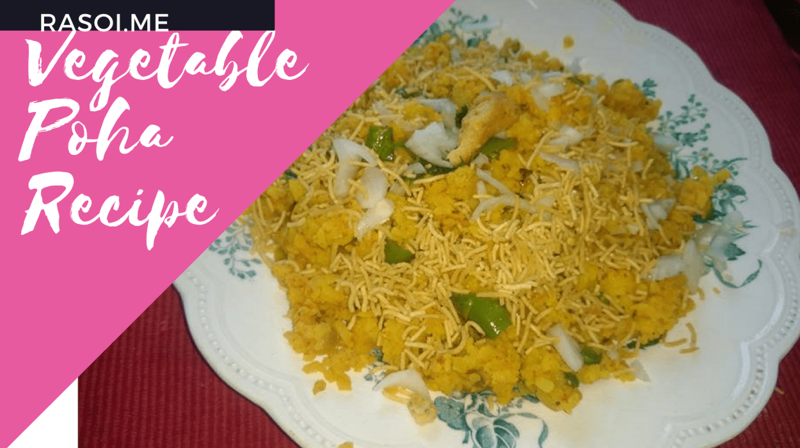 No Replies to "Poha Recipe | Vegetable Poha Recipe"